We appreciate the hard work that Jackie and Janet have put in to achieve this final result. The poster’s eye catching and sums up our aims. Getting ready to Sing for Water. 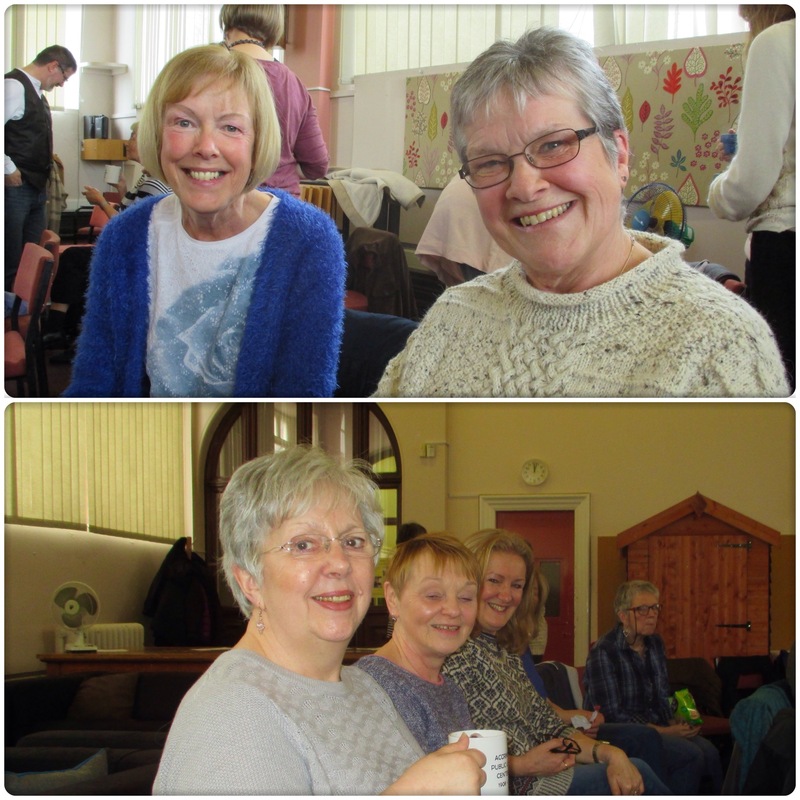 Photos show just a few of our choir members at the rehearsal. There are six songs to learn for the final performance which will be in Albert Square in Manchester on 12th June. By the end of a rather tiring, but hugely inspiring 5 hours, we had learned 4 of them and raised £460 for Wateraid! 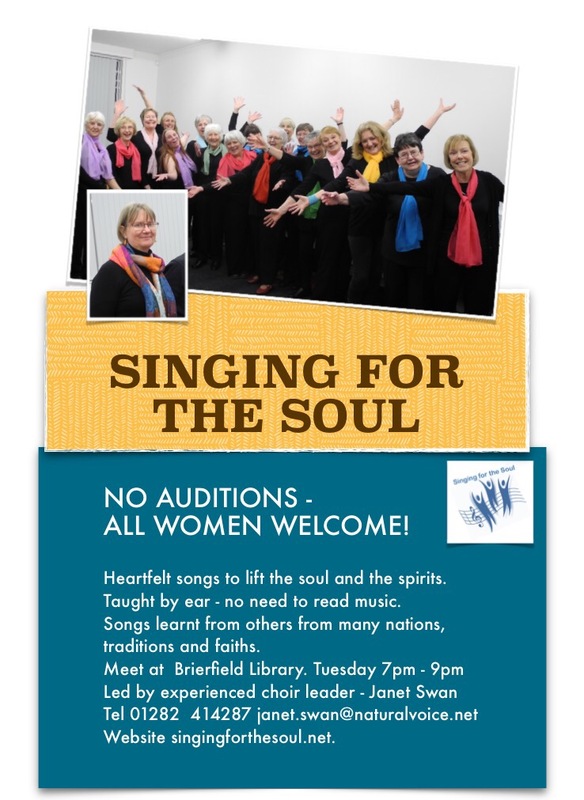 Two more rehearsals in Manchester if you missed the Accrington one and we’ll be learning the other songs at our own choir sessions…then we’ll be ready for our big sing so we’d love everyone to spread the word and to come along and support us. Details of Manchester rehearsals here..
We can sing a rainbow! Thank you to everyone for coming in our new ‘performing outfit’ this week. Here are some of us brightening up a very enjoyable evening learning new songs. Don’t we look good? As always, we’re grateful to Janet for teaching us so patiently and cheerfully. Onward and upward! The rest of the photos saved here. Sarah modelling our ‘new look’. “We all just look a bit drab”. That was the comment made by one of the choir members when looking at a photo of ourselves performing around Christmas time. We needed to do something about it! Suggestions were requested and we eventually decided upon a black ensemble with a brightly coloured scarf. However the decision wasn’t arrived at as easily as you might think as other suggestions were made and discarded. A white blouse. No good for those with ample proportions apparently! Also there are more than fifty shades of white, grey being one of them! With my lack of any ample proportions a black top and black trousers makes me look like a stick of liquorice! But my objections were ignored and the majority voted for a black outfit and for each person to get a different, brightly coloured scarf, giving a nice rainbow effect. I begrudgingly went with the majority vote and headed home to order my new scarf online and I must admit that when I saw the array of beautiful bright scarves in every colour you could imagine, I began to think that perhaps the black outfit wasn’t such a bad idea after all! There was a beautiful bright pink one aptly named ‘Fuschia’ that would match my pink shoes. But there was also a lovely red one that would go with my red shoes and what about that nice blue one which would go with my blue earrings! I really had to stop myself from getting carried away and ordering every colour of the rainbow! 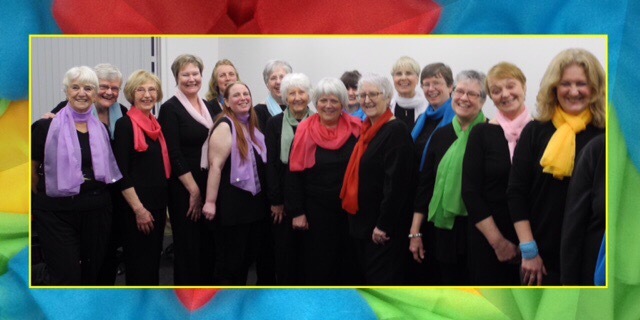 At the next choir session I could see that other members of the choir began to experience this same excitement upon seeing the variety of colours and eagerly began to chat about their chosen colour of scarf, green, my mum’s favourite colour, red for Red Mo, yellow, you can’t have a rainbow without a yellow. Janet, we decided would wear a multi coloured one as she encompasses all of us! I must say that despite all my reservations I think we will actually look very smart and bright and colourful and hopefully no one will ever say again that we look drab!! 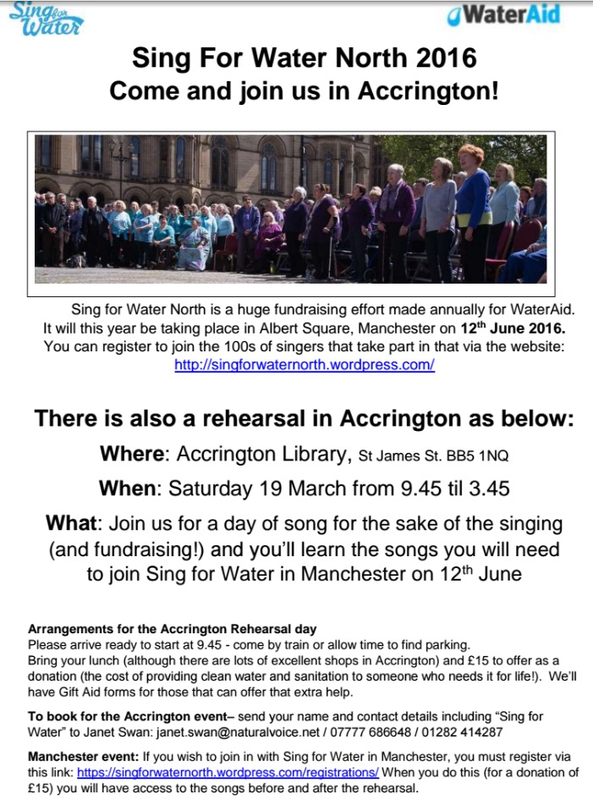 Accrington Sing for Water Rehearsal. 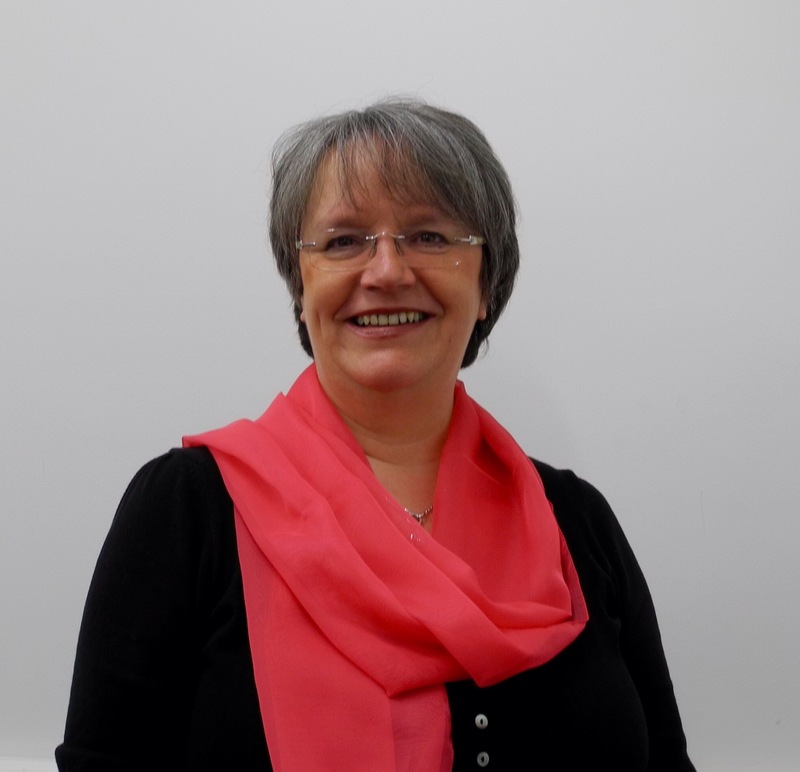 Please let Janet know ASAP if you are attending the day in Accrington. A full day’s singing with people from other choirs in preparation for the Sing for Water in Manchester.